274 years ago today, on Sept. 24, 1739, Grigory Alexandrovich Potemkin was born. 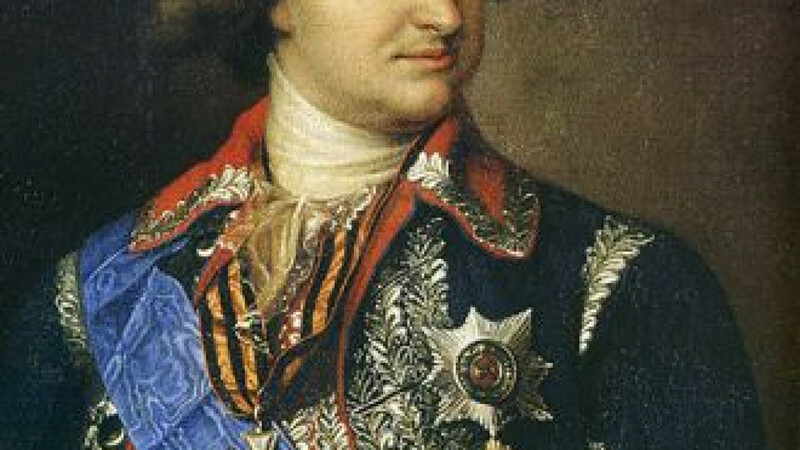 During his lifetime, Potemkin became known for his skills as a military leader and for being a favorite of Catherine II. 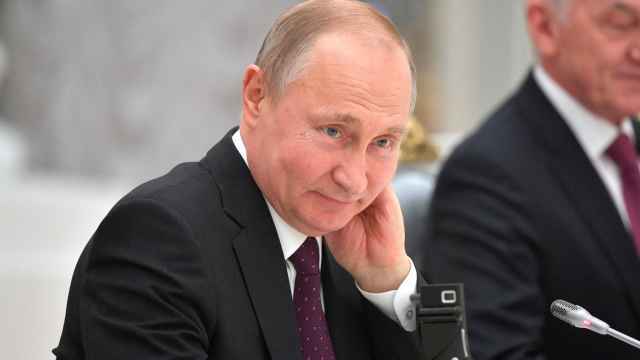 The Russian battleship Potemkin, on which a rebellion took place that many argue marked the beginning of the Russian Revolution of 1905, was named after him.